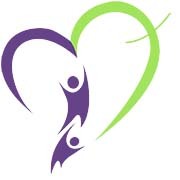 A recent study conducted at the Robarts Research Institute at Western University in London, UK, demonstrated the effectiveness of the drug-free Aerobika device for the treatment of chronic obstructive pulmonary disease (COPD), cystic fibrosis )CF) and bronchiectasis after three weeks of use every day. The device was developed and commercialized by Monaghan Medical Corporation and is used by many leading hospitals in the United States. 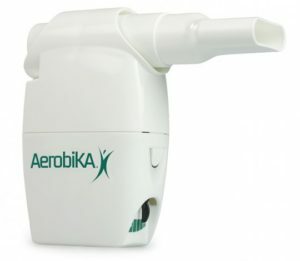 The study demonstrated that patients using Aerobika daily for three weeks increased mucus clearance, decreased cough frequency and breathlessness, and enhanced exercise tolerance. In addition, the scientists also discovered that the device induces an overall increase in the quality of life without side effects, as reported by the patients themselves who tested the device. The researchers assessed Aerobika’s effectiveness through the Pulmonary Function Test, Six Minute Walk Test, the St. George’s Respiratory Questionnaire (SGRQ), the Patient Evaluation Questionnaire (PEQ), and Hyperpolarized Helium-3 Magnetic Resonance Lung Imaging (3He MRI). The results of the study corroborate a different study conducted by Trudell Medical International (TMI), which revealed the safety and effectiveness of Aerobika for the treatment of COPD. 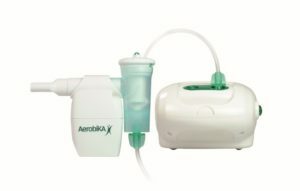 The Aerobika Oscillating Positive Expiratory Pressure (OPEP) device is a treatment that does not require any drugs, but uses a proprietary pressure-oscillation dynamic, which is able to offer intermittent resistance, as well as positive pressure and oscillations at the same time. With these movements and pressure, the device releases and clears mucus, unclogging the airways. The device was recently granted the Gold medal at the Medical Design Excellence Awards (MDEA), a contest that recognizes innovative medical devices that are able to improve patients’ care and quality of life.